Opel CEO Stracke sees a future for EVs, but not yet. 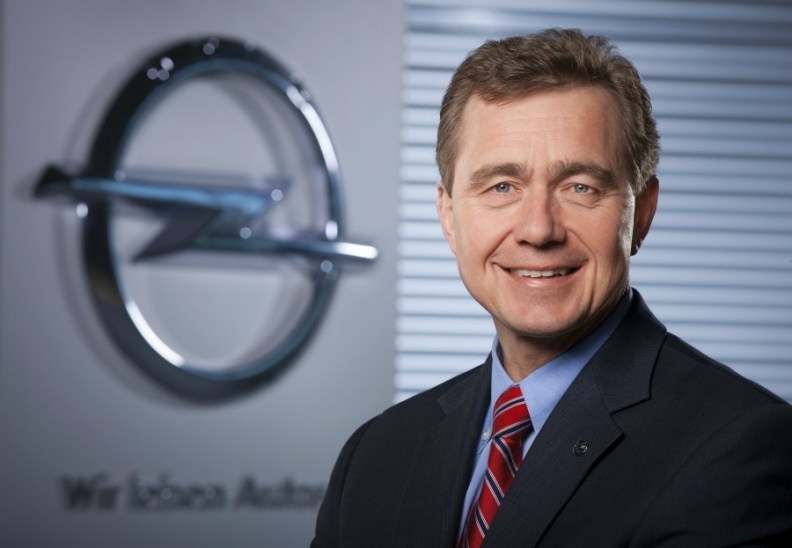 BERLIN -- Demand for cars will weaken significantly in Europe next year, said Opel CEO Karl-Friedrich Stracke. "We expect that the automobile market in Europe will experience a painful cooling, and we expect a significant shrinking of the market," Stracke told the Automobilwoche annual conference in Berlin. Automobilwoche is a sister publication of Automotive News Europe. He said that the European sovereign debt crisis was creating uncertainty about the future among consumers. "We in the automobile industry are especially affected by this," Stracke said in a speech on Wednesday to 300 auto industry executives attending the conference. Stracke also said Opel believes that electric cars will play a key role in the industry's future but not until EVs are able to achieve a range of 300 km. "Electric cars are not ready for the mass market," he said. Government subsidies will be a key factor in boosting EV sales, Stracke said. The CEO said internal combustion engines will continue to be the main propulsion systems for cars for many years to come and he believes there is room to improve engine efficiency by 20 percent to 30 percent.